How Much Does It Cost To Hire A Snuggles Nanny or Babysitter? Our Nannies and Babysitters are some of the finest in London. We operate an industry-leading 6 Step Vetting Process and only hire the very best candidates. Booking with Snuggles is easy. Simply fill out the enquiry form at the top of the page. One of our team will then contact you to get further information, provide you with the C.V. of an available babysitter and guide you through the next steps. Our service is bespoke and we make sure that everything is tailored around the requirements of your trip. 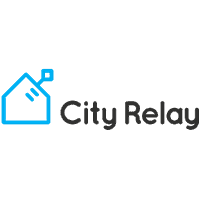 If you would like to speak to us by phone please call us on: +44 20 7177 2249( Please quote 'City Relay').